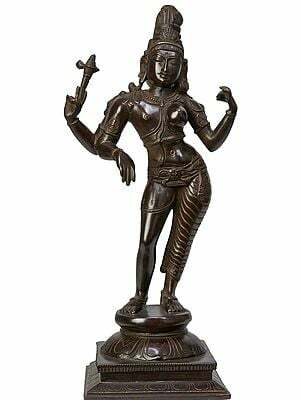 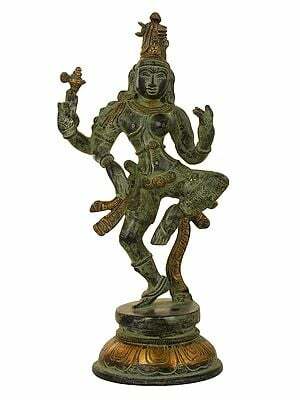 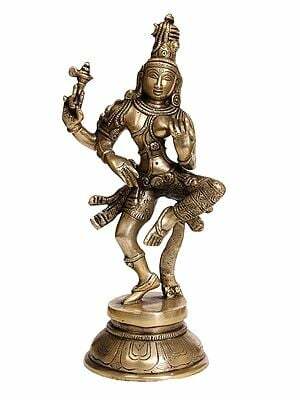 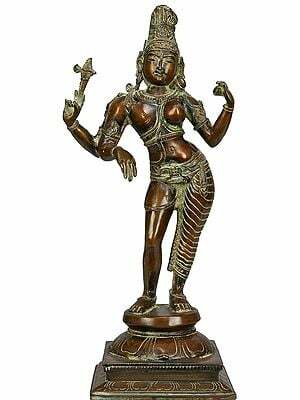 The dancing Ardhanarishvara is the most telling deity of Hindu philosophy. 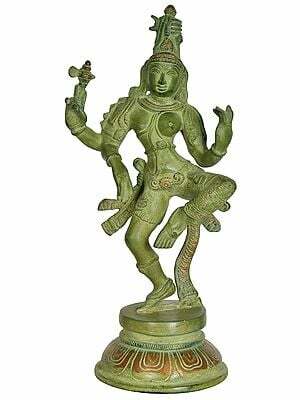 It is not only the confluence of purush and prakriti, of the male and the female, of energy and matter; but a powerful symbol of existence as a process. 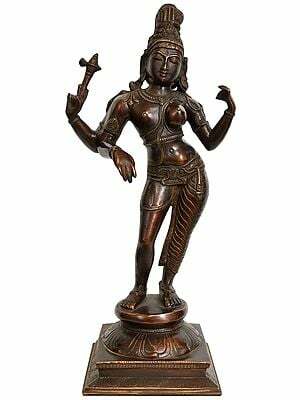 Two halves each of Lord Shiva and His wife, Parvati, meet to strike up a dance that is expressive of the two basic, complementary tendencies of the mind: wrath and bliss. 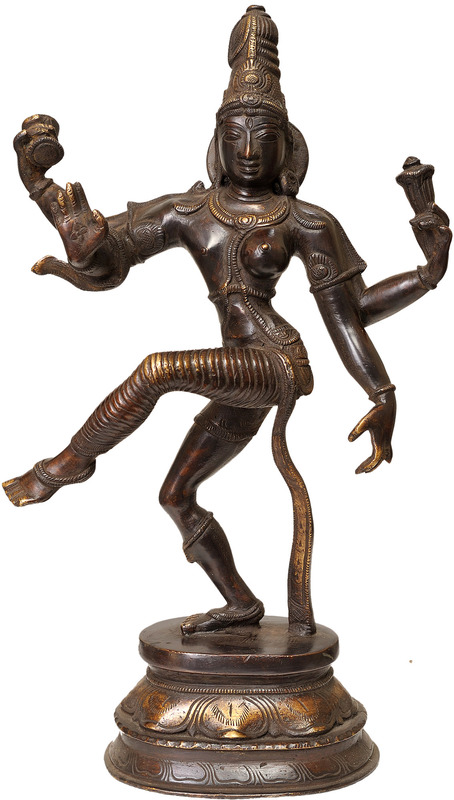 Shiva expresses wrath in His tandava, while Parvati expresses bliss in Her lasya. 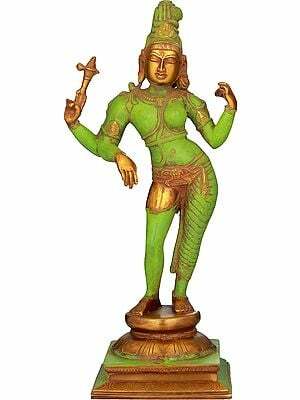 While lasya is the spiritual progenitor of existence as we know it, tandava is the all-important destruction of the same. 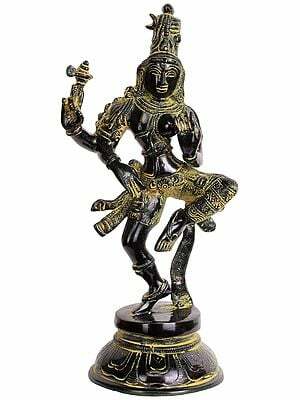 The dancing Ardhanarishvara is the very picture of what Virginia Woolf considered "the best mind", neither woman-manly nor man-womanly.